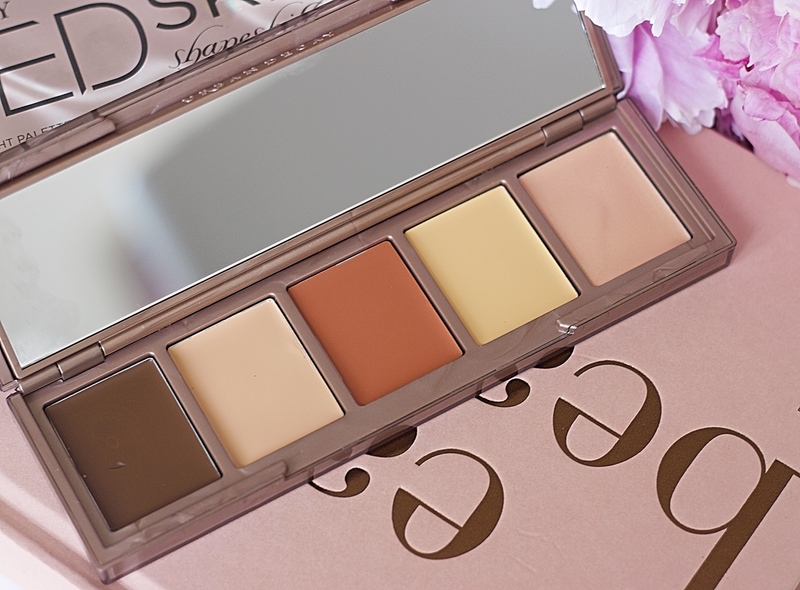 Imagine of you could have colouring correcting, concealing, highlight and contour all in one palette. How easy would life be? 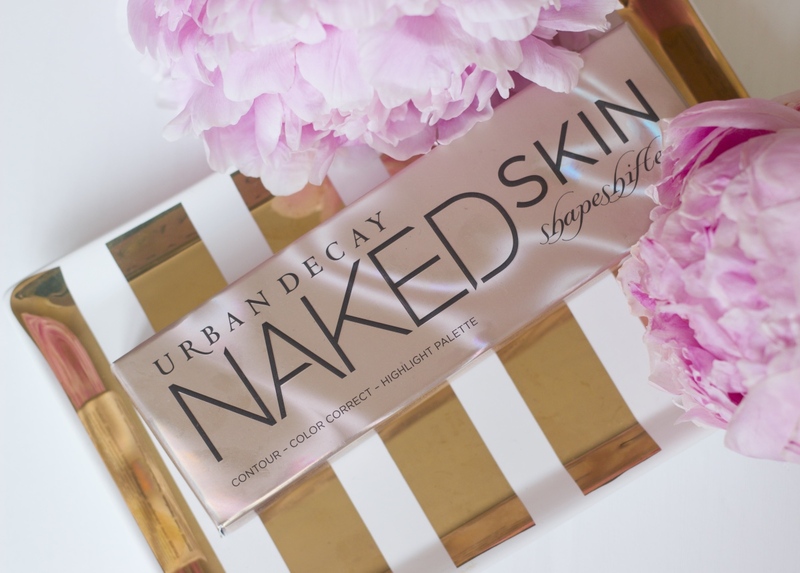 Well it’s all in the Urban Decay Shape Shifter Palette, in both powder and cream form. Doesn’t it sound amazing? I am so impressed! Let’s start with the packaging which is a winner! 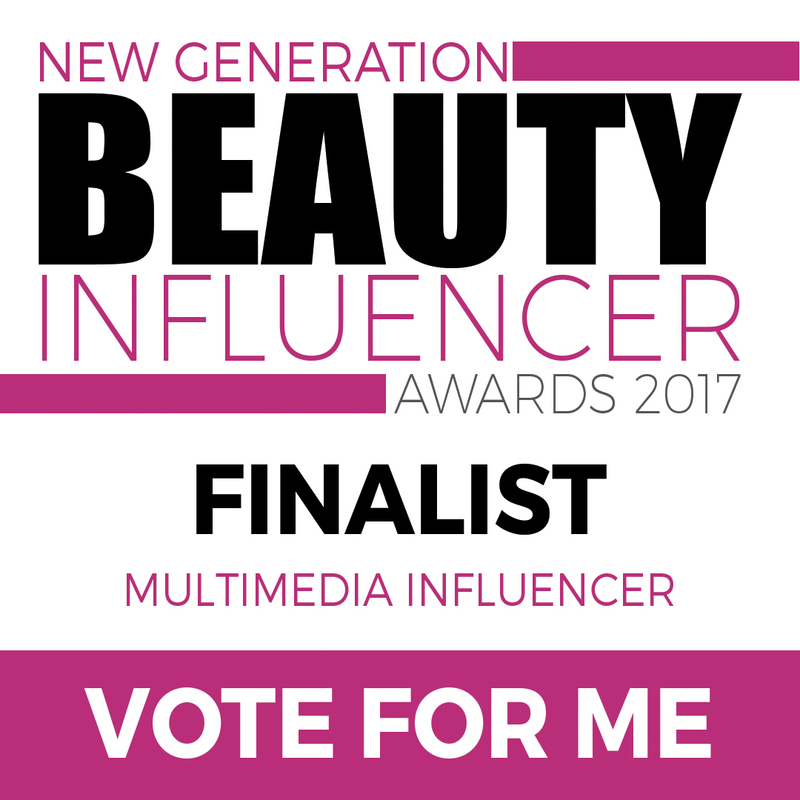 It is so compact, giving you four powder shades, five cream shades and a double-sided mirror. It is so easy to pack and travel with, not too heavy and slim line. Let’s start with the powder side, there is a deep contour, a lighter contour shade, a brightening powder and a gorgeous rose gold champagne highlight (adore this!) All of the shades blend really well and are really pigmented at the same time. The powder is not too heavy and the contour shades do not look muddy at all but give you great shape to your face. The cream side does not disappoint either, there’s a deep contour with a grey undertone which is very pigmented but very easy to blend. The concealer is creamy and I prefer this to cover blemishes but it also works well as a matte highlight. The burnt orange is a perfect colour correcting shade to cover darkness under my eyes and the yellow is great to brighten up any dull areas. The cream highlight has a slight shimmer and looks so good with the powder highlight on top. 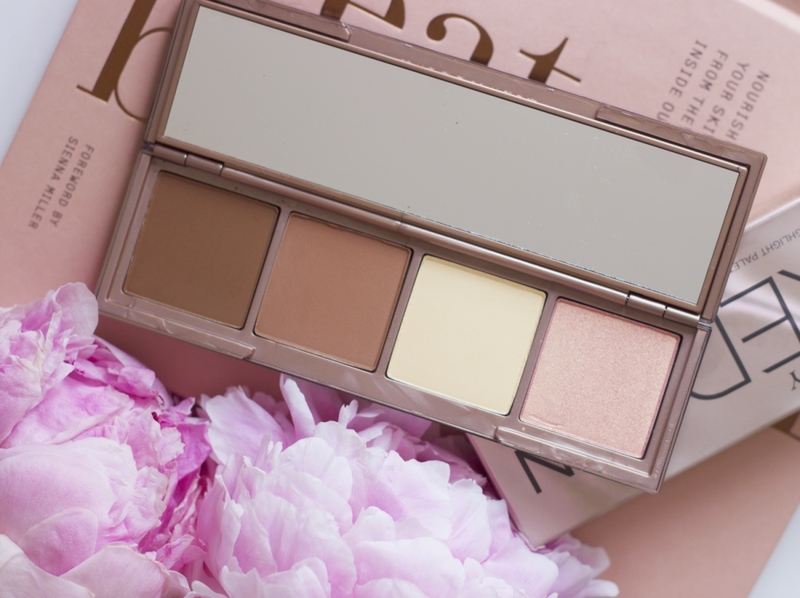 This palette as become my new everyday shaping palette and I was actually really happy with my contour and highlight routine but this palette changed everything! 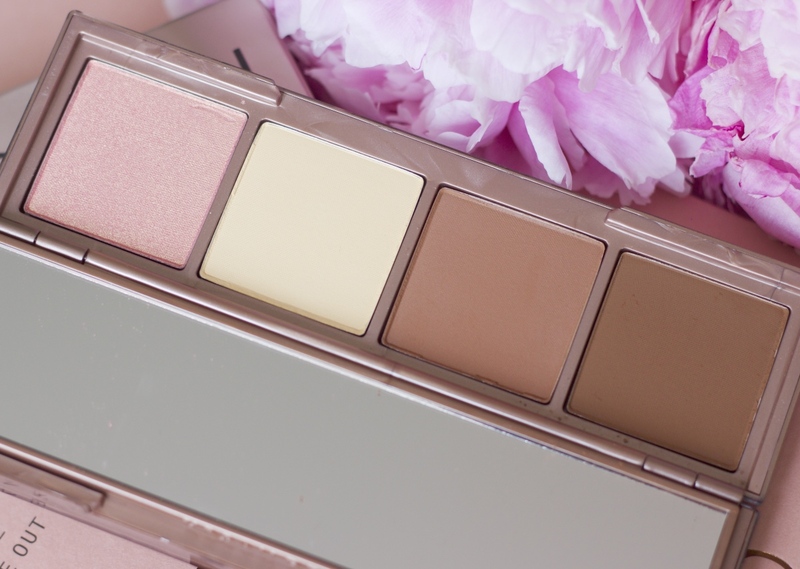 You can see swatches and my tutorial on the Urban Decay Shape Shifter Palette below.